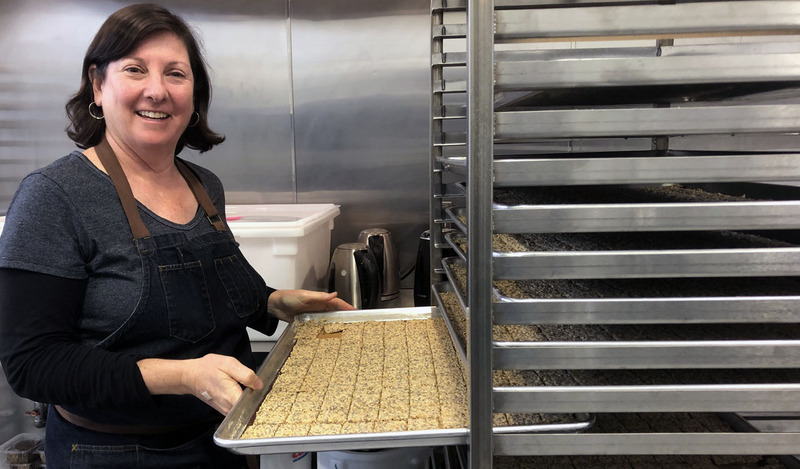 Berkeley moms' seed-filled Swedish crackers have a 'cult' following – J.
Dianna Marguleas Dar didn’t expect to find success as a food entrepreneur at age 55, but looking at her family tree, it was almost preordained. Her father, Howard Marguleas, was the founder of Sun World International, which was responsible for bringing numerous varieties of produce to American consumers. He also served as a member of the California State Board of Food and Agriculture. Her aunt, Betty Newman, wrote “The Joy of Jewish Cooking” column for the Jewish Bulletin (J.’s predecessor) from 1986 to 1998, and a few years ago compiled all of her columns into a book. 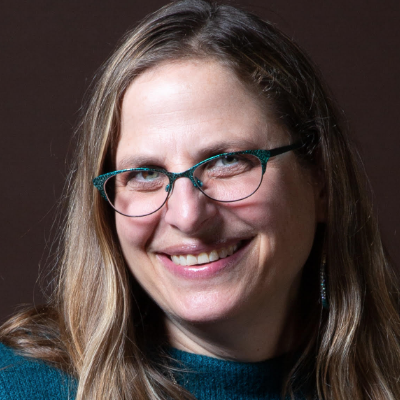 Dar is the co-founder of Cult Crackers, a Berkeley-based company that’s brought to market several varieties of a seed-filled cracker that is so addictive, she says, customers have admitted to hiding their stash from their partners. The crackers are available at upscale markets throughout the Bay Area. Dar and her business partner, Birgitta Durell, met through their daughters. Durell hails from Sweden, where seeded crackers known as knäckebröd (crisp bread) are so popular that supermarkets carry numerous varieties, and many people make them from their own recipes. Durell used to work for a high-end cookware company, where she’d make the crackers for the trade shows she attended. More than one interested customer told her she should be selling the crackers rather than the cookware. At a dinner party of the two families, Dar got to taste the crackers, and she offered to help bring them to market. Dar and Durell moved into a shared gluten-free kitchen rented to them by the Berkeley Kitchens “with a little rack, a few sheet pans and a bowl.” When they began buying large quantities of organic sunflower and pumpkin seeds from Berkeley Natural Grocery, the storeowners asked what they were doing with them. When the two women procured a sample, the owners pledged to be their first customer, and that’s how it started. “With every store, we got a few more sheet pans and another bowl,” said Dar. The crackers are now carried in 50 stores, mostly in the Bay Area, though markets in New York and Massachusetts have accounts now after finding out about the product on Instagram. Dar said the popularity of cheese boards on Instagram has really helped them introduce the cracker more widely. She said the next conquest is the L.A. market. The crackers come in three varieties: corn, cassava and buckwheat, all with the signature mix of sunflower, pumpkin, flax, hemp and chia seeds. They make excellent dippers for cheeses, of course, but nearly anything will go well with them. Hummus, lox and jam are also worth trying. While the crackers are vegan and gluten-free, the business partners don’t really promote their product that way. They know it stands up to any cracker on the market and don’t want it to be pigeonholed into the gluten-free market. The packages are about to get a redesign and move from plastic clamshell into recyclable pouch. 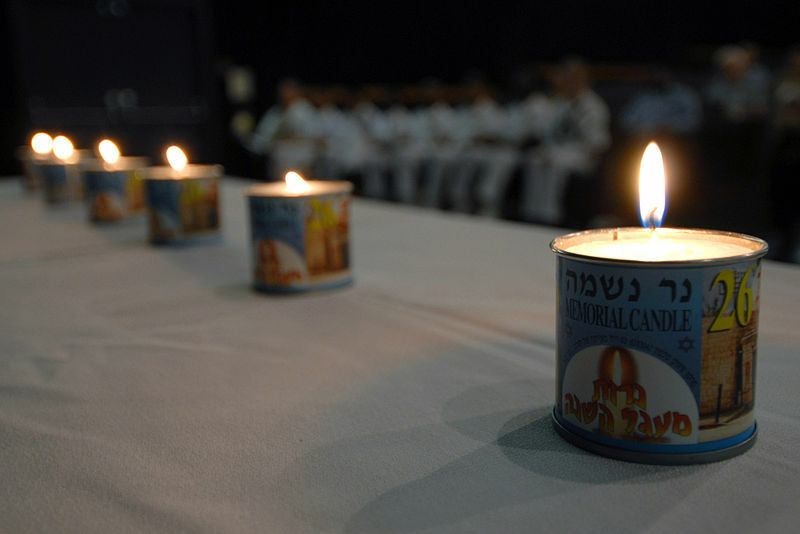 “When we started, it was all about the crackers and baking,” said Dar, who lives in Berkeley with her Israeli kibbutznik husband, Youval, and daughter Gabby. She is a graduate of the California Culinary Academy and worked as a chef at the now-closed Postrio, a Wolfgang Puck restaurant. 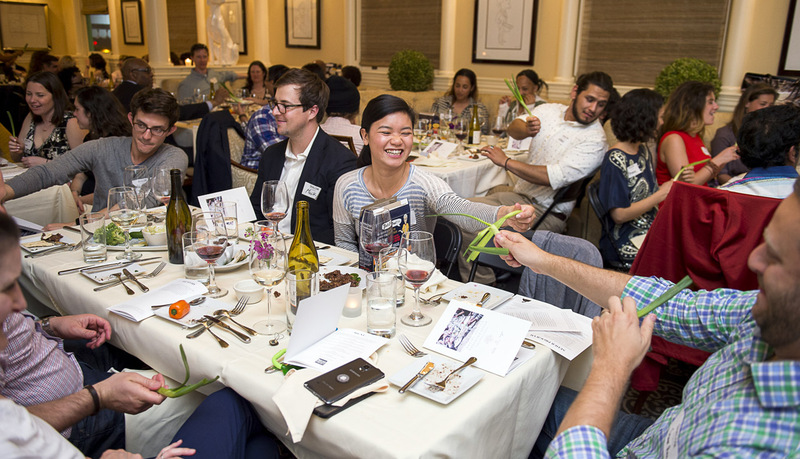 Professor Zohar Kerem, who teaches Israel’s only accredited winemaking class at Hebrew University of Jerusalem, was in the Bay Area last month doing wine tastings with Jewish leaders. Kerem, who discussed what makes Israel’s climate, terroir and agriculture such an ideal place for wine production, sees himself as an advocate for Israel’s wines to the international market. 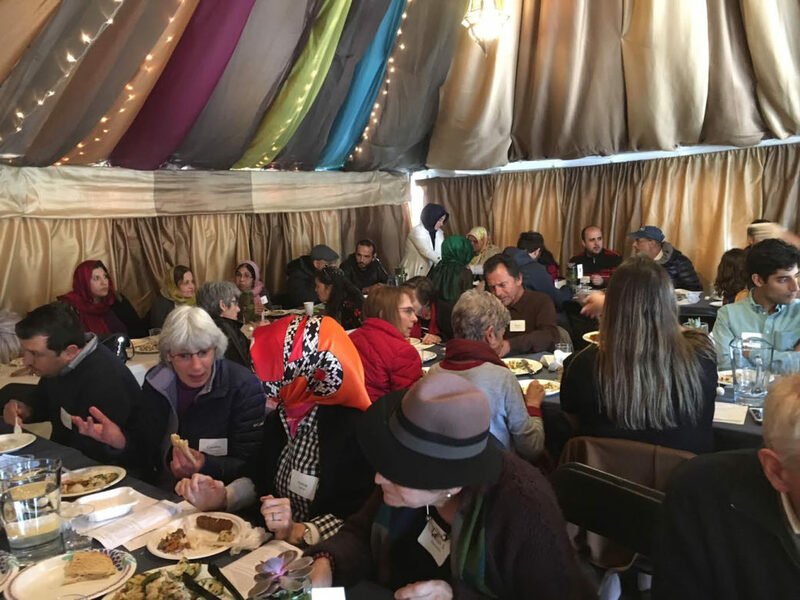 ‘Food diplomacy’: At this Muslim-Jewish gathering, everything is on the table.